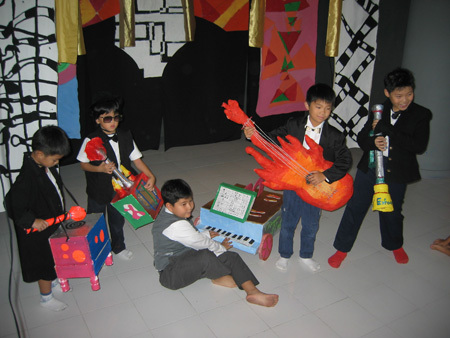 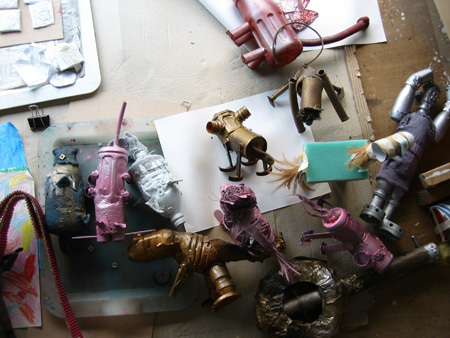 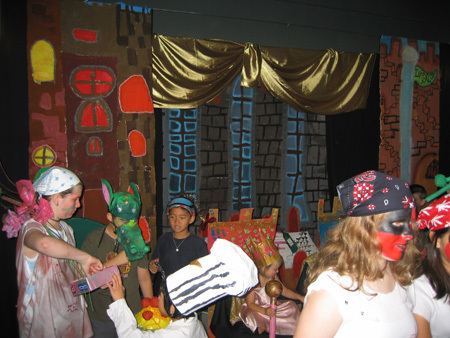 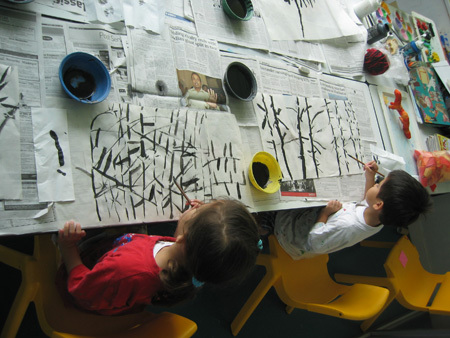 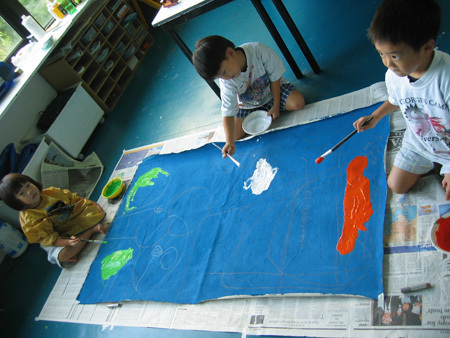 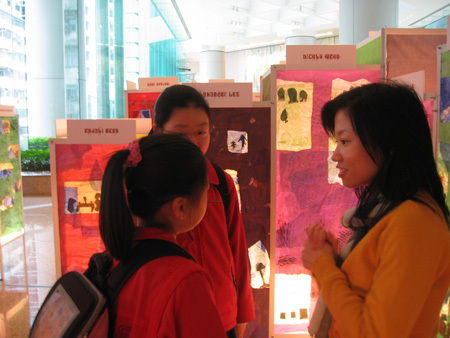 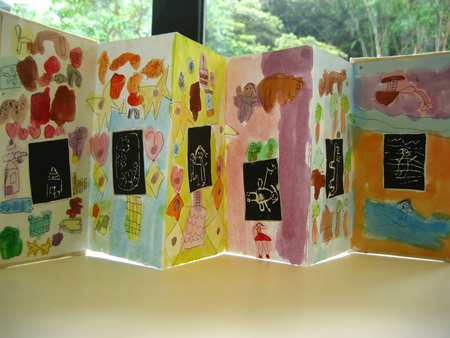 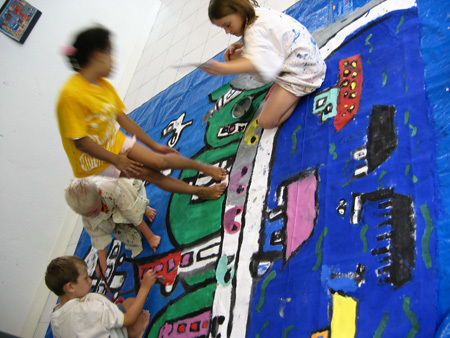 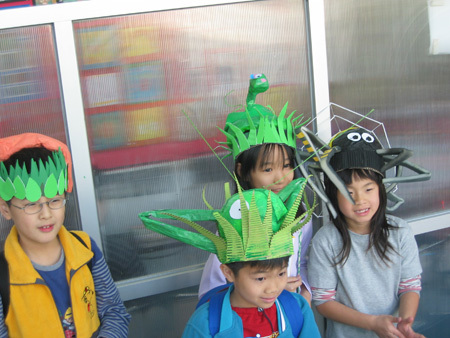 Between 2002 - 2006, I designed and taught art courses for children aged 3 - 16 in Hong Kong. 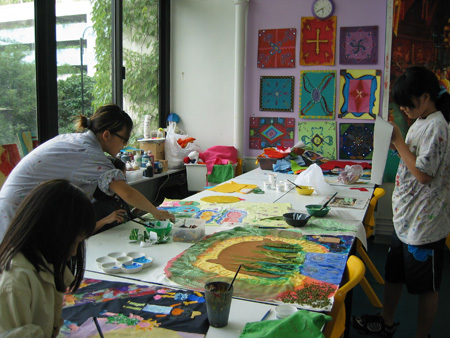 As it was an extracurricular programme, I encouraged the instructors to take more liberties with the assignments. 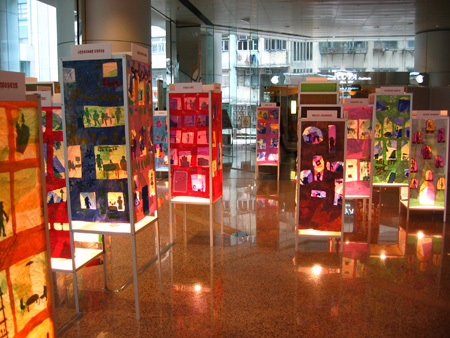 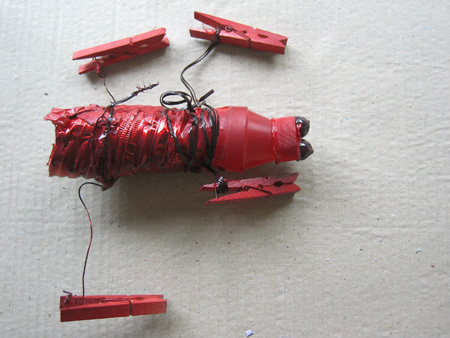 The result was a series of large scale interdisciplinary (art, theatre, literature, etc.) 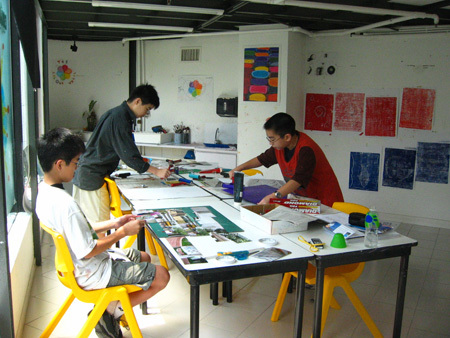 group projects, performances, and exhibitions both within and outside of the studio.